You may have seen these featured in such publications as Real Simple, Goop, The Huffington Post (featured as the best gifts to give babies/children) or maybe even Magnolia, where Joanna Gaines chose Noah the Dog for her newest son, Crew. These are truly heirloom quality and even better, they’re gifts with a story that give back. Which of course, we love. We think you’ll fall in instant love with them, too, just like we did! 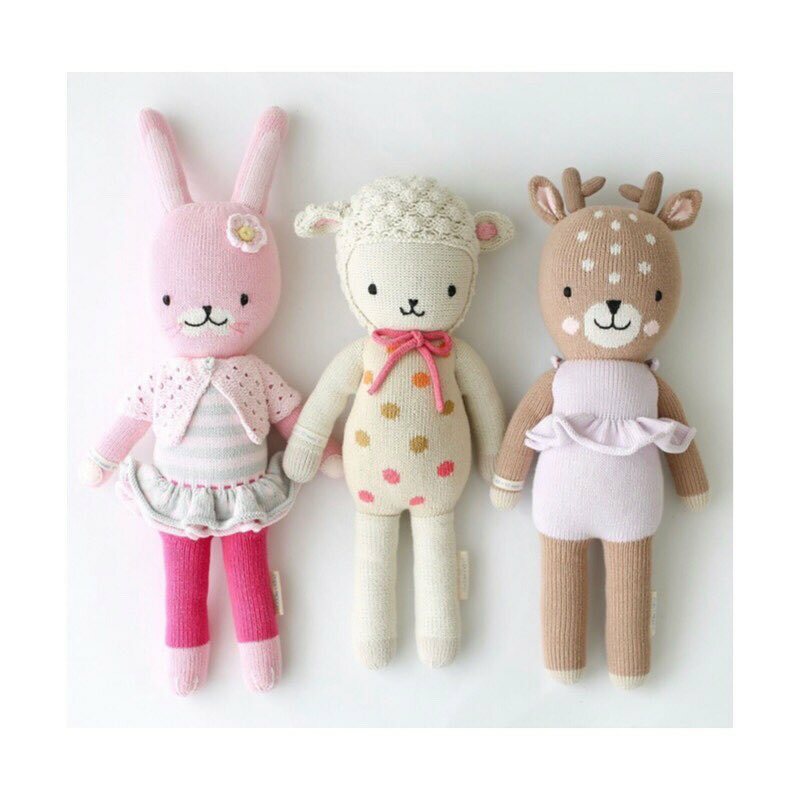 Cuddle + Kind Dolls were truly love at first sight! 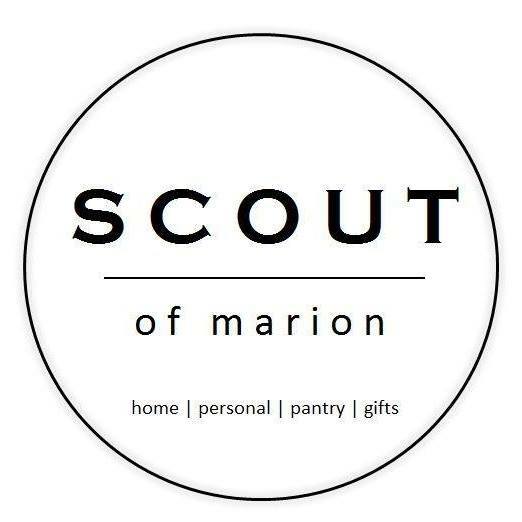 After months of waiting to meet them, we are honored to announce that we now offer these wonderful dolls at SCOUT! But these aren’t ordinary ”stuffed toys”…this brand has a MISSION to help end childhood hunger. With a background in health, Jen & Derek Woodgate recognized the crucial role nutrition plays in a child’s development. After viewing a documentary on the devastating impact of childhood hunger on millions of children around the world, they were inspired to create something that would give back. Because…Did you know that 66% of primary age children attend classes hungry every day? And that 45% of deaths in children under 5 (3.1 million) are caused by poor nutrition? With these statistics, the Woodgates created cuddle + kind dolls and have partnered with national and international agencies to provide meals for children in need. Each doll purchased provides 10 meals to children and with a goal of providing 1 million meals, they have far surpassed that number and provided over 8 million meals to date (and counting!). And that’s not all, cuddle+kind has also provided jobs for over 750 artisans, where every doll is lovingly hand-knit, hand-loomed, embroidered and crocheted by artisans, stitch by stitch with passion and pride in Peru. And the artisans are provided with sustainable, equitable, fair trade employment. Check out their website for more info about their wonderful mission. And, as if that’s not enough to love, each doll has a name, a birthday and an inspirational quote for your child, promoting kindness and compassion. You may have seen these featured in such publications as Real Simple, Goop, The Huffington Post (featured as the best gifts to give babies/children) or maybe even Magnolia, where Joanna Gaines chose Noah the Dog for her newest son, Crew. These are truly heirloom quality and even better, they’re gifts with a story that give back. Which of course, we love. We think you’ll fall in instant love with them, too, just like we did!